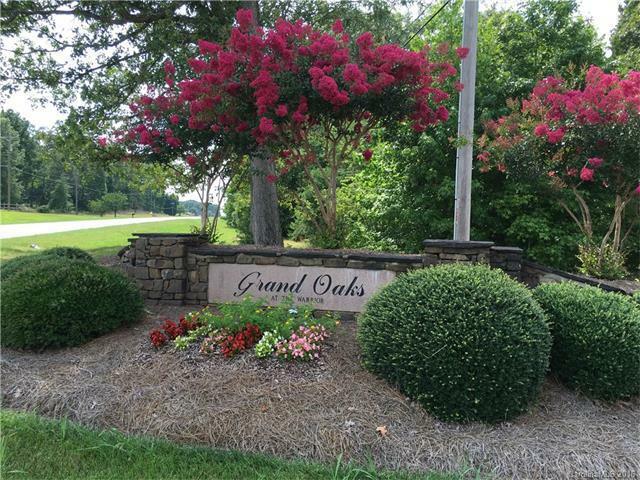 Come build your custom dream home in the lovely Grand Oaks subdivision. 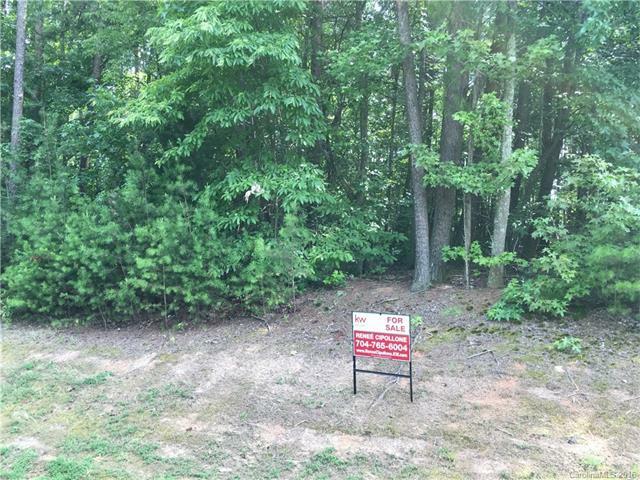 Gently sloping private wooded lot, perfect for a walk out lower level or basement. 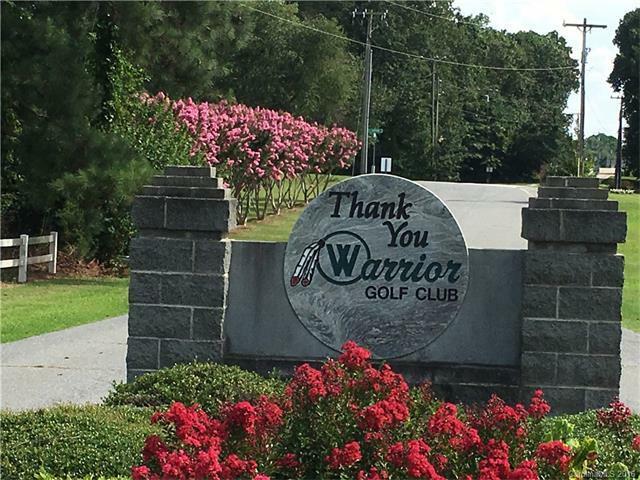 This exclusive custom community is located near the Warrior Golf Club and only 4 short miles from route 85.AMAZING OPPORTUNITY!!! 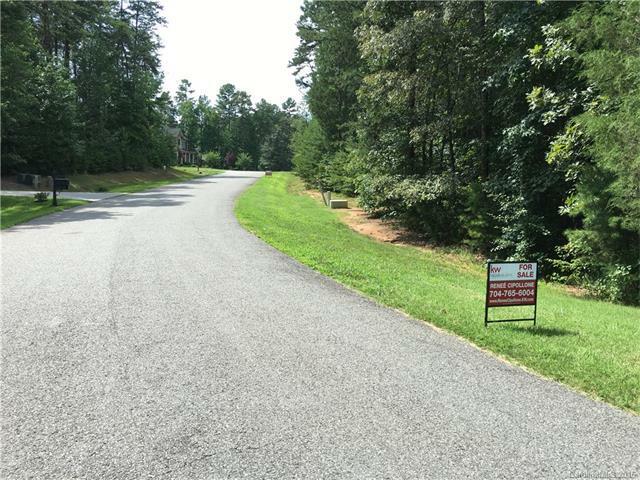 $120,000 for ALL 3 LOTS PURCHASE as PACKAGE DEAL!!! Seller retiring, willing to take a loss, wants them SOLD!!! !Lot 1, Lot 18 & Lot 19 are the package deal! !